In a muscle-building, strength-gaining world, it’s no secret that protein is the favorite son, getting ample time in the spotlight. But when it comes to igniting long-lasting energy to support your workout or outdoor adventures, quality carbs are king. 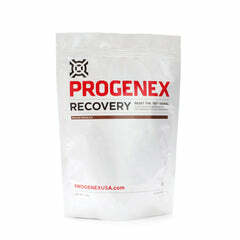 Along with a cutting-edge delivery system, PROGENEX Build contains both quick-acting and long-chain carbohydrates to provide you with a faster, longer lasting energy curve to power both your activities and recovery. Not all carbs are created equal. 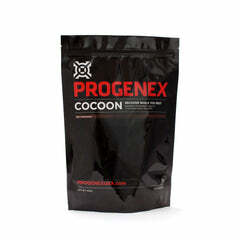 BUILD’s scientifically supported formulation blends two natural carbohydrate sources: honey and sweet potato powder. Honey is mostly a simple sugar that is delivered quickly into the muscle and sweet potato powder contains long-chain carbohydrate polymers. Why two, different carbohydrate sources? The simple sugar molecules of honey are rapidly delivered to your muscles for quick energy while the complex carbohydrates of sweet potato powder provide sustained endurance. The two carbohydrates combined provide two methods for glucose to enter the bloodstream and deliver an optimal glycemic index throughout your workout. Sustainable energy is a key component to exercise and how you receive that source of energy into your system can make all the difference. 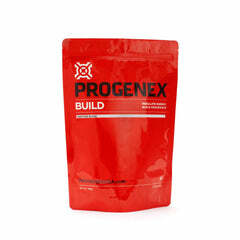 Because carbs are only as good as their ability to enter and fuel your muscles, Build contains EngineX™, a cutting-edge delivery system that binds fenugreek actives with dairy peptones. 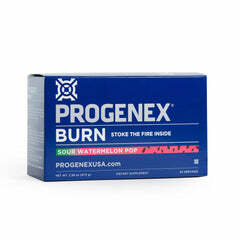 Together, these two ingredients ensure quick clearance of blood sugar from Build’s carbohydrate sources into your muscles. Traditionally used as a medicine for sexual dysfunction, fenugreek is an herb indigenous to India and North Africa and has been shown to increase testosterone levels and enhance both libido and athletic performance. 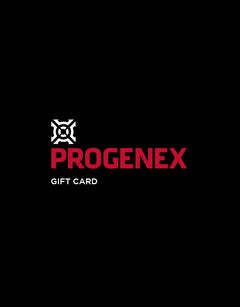 PROGENEX Build also includes a revolutionary peptide, Shuttle™, that optimizes the use of blood glucose for energy and muscle glycogen. 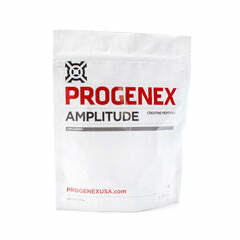 Made of partially hydrolyzed whey protein, these peptides help glucose clear the blood stream quickly thus creating a faster, longer-lasting energy curve to support your workout. Immediately after the glycogen-depleting exercise, male Sprague-Dawley rats were given either glucose alone, glucose plus whey protein, glucose plus whey protein hydrolysate, glucose plus casein hydrolysate or glucose plus branched-chain amino acid (BCAA). The results revealed that whey protein hydrolysate ingestion induced significant increases in skeletal muscle glycogen levels compared with other protein sources or BCAA. Thus, whey protein hydrolysate appears to enhance the effects of carbohydrate ingestion on postexercise muscle glycogen resynthesis. With 5g of high-quality Shuttle™ protein peptides, replete with some of the most potent energy sources available, and formulated with a cutting-edge delivery system, Build may be the secret weapon to your fitness gains. Whether taken to recover, carb-load for competition, or to regain energy if you’re just feeling depleted, Build can help. 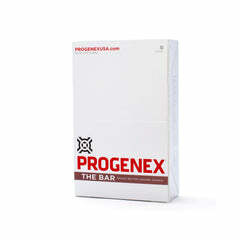 Ready to regulate energy and build endurance like never before? Get Build today!